It has been nice to see so many familiar faces and meet many new ones this week! 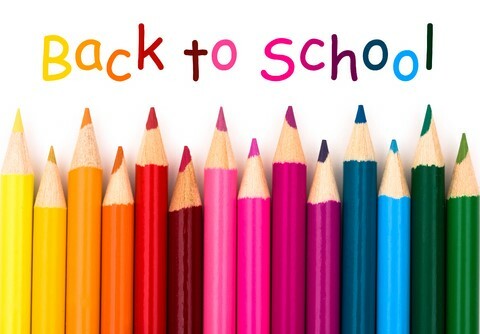 I hope that everyone had an exciting summer and is feeling refreshed to start the new school year. During the first few weeks of school I will be doing lessons on our school rules, how to be an “up-stander”, and our character word for the month of September, respect. As a School Counselor, my primary responsibility is to promote the academic, personal, and social development of all students. I meet with students individually, in small groups, during classroom lessons, and I am pleased to announce that I will have lunch bunches this year! I also conference with parents, and collaborate with teachers and staff. If I can assist you or your child in anyway, please don’t hesitate to contact me. I am here to help students achieve their personal/social and academic goals, as well as provide support for parents, teachers and staff.